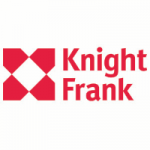 Singapore – Knight Frank is pleased to announce that Rio Casa, a 286-unit development located at Hougang Avenue 7, has been sold collectively to Oxley-Lian Beng Venture Pte Ltd for $575 million. The sale price, coupled with an additional estimated differential premium of $208 million payable to the State to top up the lease to a fresh 99 years, and to develop the site to a gross plot ratio (GPR) of 2.8, translates to a land price of approximately $706 per square foot per plot ratio (psf ppr), based on the maximum permissible Gross Floor Area (GFA) of approximately 1,109,447 sq ft. With the inclusion of a 10% bonus balcony and a proposed plot ratio of 3.08 (2.8 + 10% balcony), the land price works out to approximately $669 psf ppr, subject to the authorities’ approval. 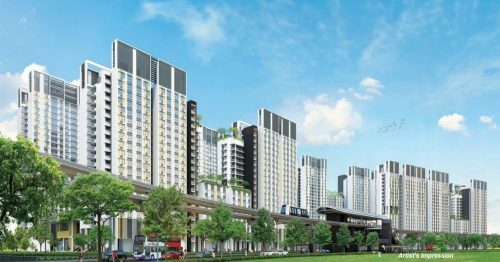 More than 80 per cent of the owners consented to the en bloc sale in a short three-week frame following the first signature obtained, resulting in the launch of a public tender on 11 April 2017 which closed on 23 May 2017. 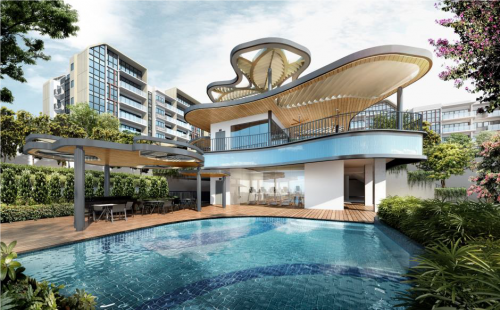 Each owner stands to receive a gross sale price of approximately $2 million upon the successful completion of the sale, which is subject to several conditions being met, including an order of sale by the Strata Titles Board or Court Approval. 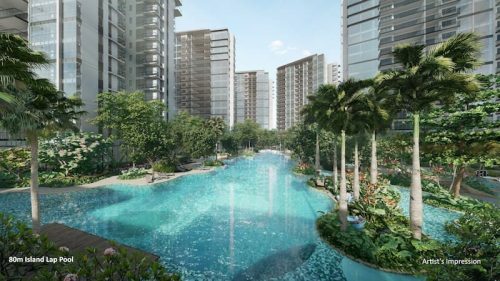 Rio Casa currently comprises of seven residential blocks of 286 apartment and maisonette units with a site area of 36,811.1 sq m (approximately 396,231 sq ft). Under the Master Plan 2014, the site is zoned “Residential” with a GPR of 2.8, and has more than 200 metres’ frontage of riverfront and greenery views. Rio Casa was originally built in the mid-1980s by the Housing and Urban Development Company (HUDC), a unit of the Housing Development Board, and was later privatised in 2014. Mr Ian Loh, Executive Director and Head of Investment & Capital Markets at Knight Frank, comments, “Interest for Rio Casa was very strong, given its positive site attributes – vast surrounding green spaces with a calming waterfront view, proximity to Serangoon Park Connector, and easy accessibility to Hougang MRT station and bus interchange, with further transport connectivity in the pipeline following plans for the upcoming Integrated Transport Hub at Hougang Central to be completed by 2023. In addition, there is no new launch expected in the immediate vicinity, in the short to medium term. 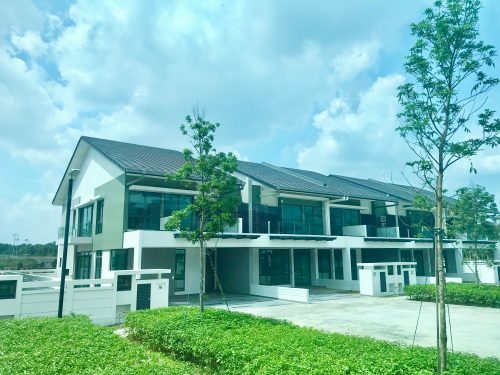 Earlier in May, Knight Frank sold One Tree Hill Gardens, a rare landed residential redevelopment site located in the vicinity of Orchard Road, for $65 million. The development of site area 39,063 sq ft was the first collective sale launched in 2017.